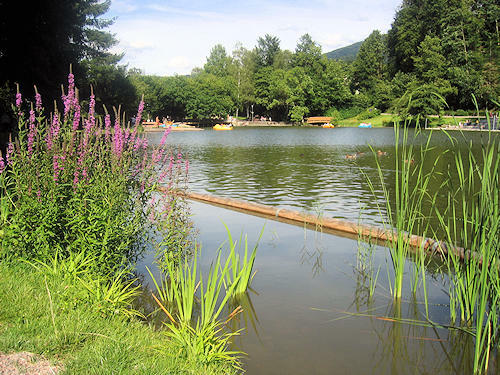 Both Waldkirch and the region offer lots of countryside for long hikes, mountain bike tours and other sports activities. 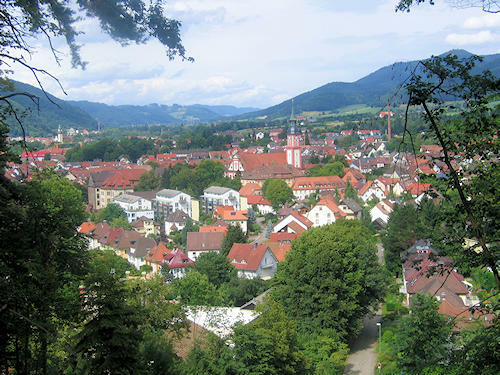 Waldkirch received the Federal Award for Tourism and the Environment in 1997. 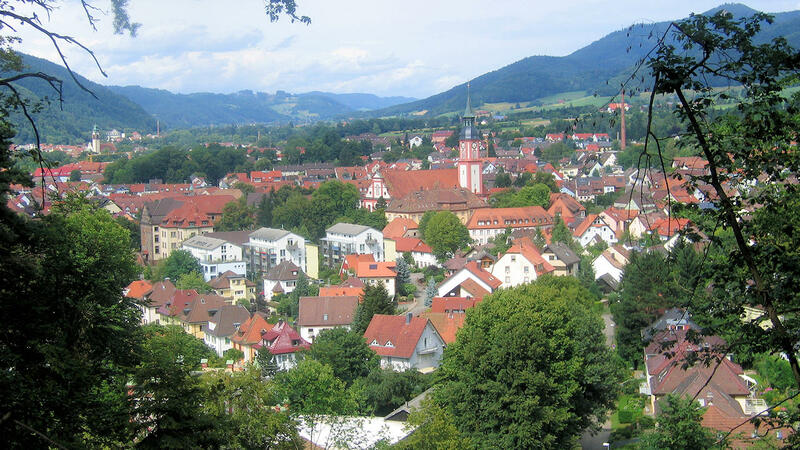 The central town of Waldkirch and the districts of Kollnau, Siensbach and Suggental are officially recognised climatic resorts. 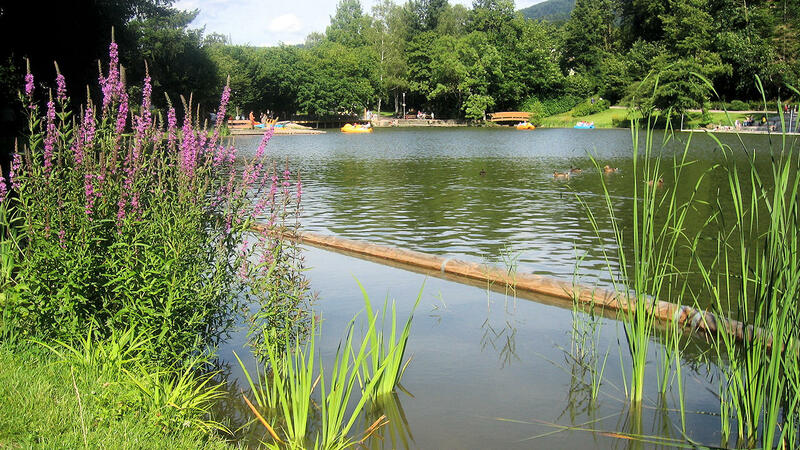 There are a large number of leisure facilities in the direct vicinity of the town centre: Stadtrainsee lake, crazy golf course, the Schwarzwaldzoo (Black Forest zoo), the Elztal Museum and the Sinnesweg, the Path of Senses, with the Treetop Path.